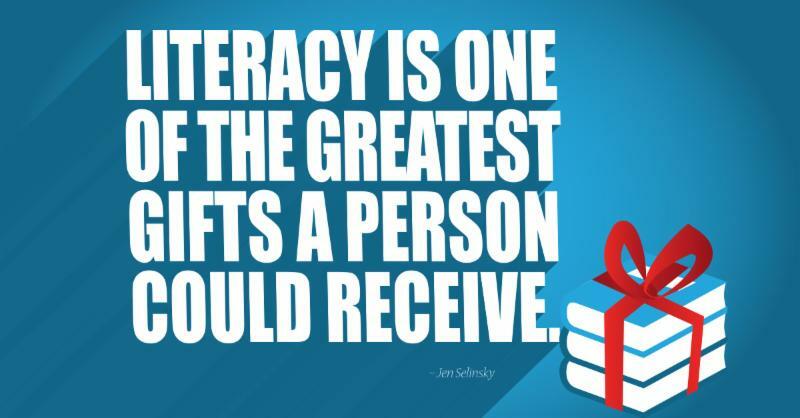 Thank you for making a financial gift to the Literacy Council of Frederick County. Because our services are free for adult learners, the Literacy Council relies heavily on financial contributions to achieve its mission. Your donation will help Frederick County residents gain the reading and English language skills they need to find jobs or to better their employment status, support their families and become more confident, involved members of our community. Thanks to our donors’ generosity, last year we were able to help 255 adults make progress toward their goals! Make a donation in a special person's name. Give a memorial contribution to honor someone. Make a general donation for the Literacy Council. If you would like to send your donation by mail: Print and complete this donation form and include it with your check made payable to the Literacy Council of Frederick County. Mail to: The Literacy Council of Frederick County, 110 E. Patrick St., Frederick, MD 21701. The Literacy Council of Frederick County appreciates any donation level. Please complete this form and you will be requested to enter your payment information. Use this section to tell us what your donation is for: designated use, why you were inspired to donate, etc. Amount of donation will not be disclosed. Please include a full name. The Literacy Council of Frederick County, Inc. is a 501 (c)(3) nonprofit organization, donations to which are tax deductible to the fullest extent allowed by law. View our most recent financial report: December 2017 Annual Report.